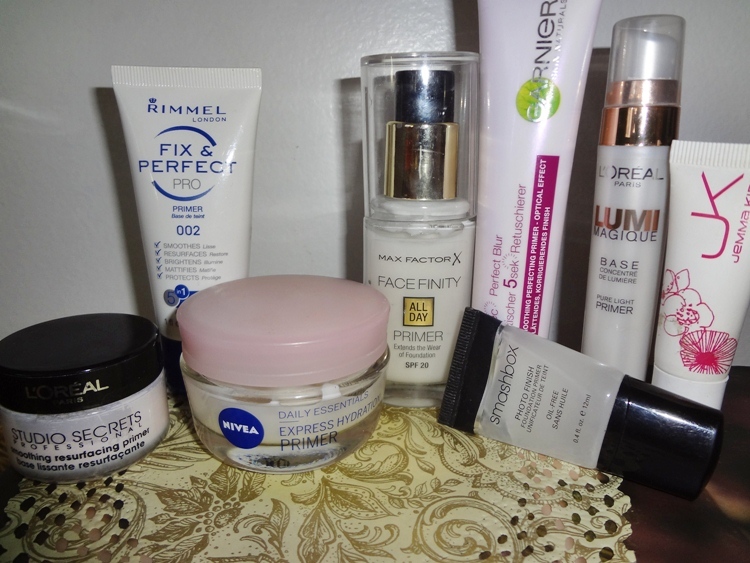 * Rimmel London Fix & Perfect Primer – I love some of Rimmel London products. This one was recommended in a magazine, and it says 5 in 1 results – Smoothes, Resurfaces, Brightens (Illuminizes), Mattifies and Protects. The truth – smoothes and maybe protects, but alas, how will you know it (if it protected your skin). It looks and feels like a facial cream, fresh, not thick, and it does moisturize your skin. In my opinion, more not. But moisturizing is already good! * Max Factor Face Finity Primer – It says “extends the wear of foundation”. Maybe – I didn’t find anything different from wearing foundation without this primer. And it doesn’t really act the way I expected a primer to, like leaving a “protection film” on your skin. It’s thick and leaves the skin… moisturized. 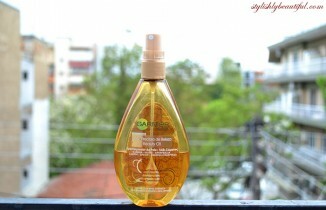 * Garnier 5 seconds Perfect Blur – OK, that is a better one. 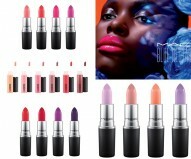 The consistence is a bit like Porefessional from Benefit (here) and it does leave the “protection film” I mentioned above. I think it evens the skin, so it kind of does what it promises. * L’Oreal Lumi Magique Pure Light Primer – well, this one says it will act like a primer and at the same time will illuminize your skin. It illuminizes – but it’s so pearly white, that you end up like coming from a sun bed, shining- only that it would be a moon bed. Not the best. * Jemma Kidd Instant Lift Skin Perfecting Primer – this one, when I first wore it, I loved. I thought it made skin even-toned. Then I wore a second time and changed my opinion. Puzzled, I had to try a third time to decide, and still agreed with the 2nd time I wore it. It smoothes your skin and moisturizes it. But no lifting effect and no primer “film”. The consistence is watery – not that it’s a bad point, though. * Smashbox Photo Finish Foundation Primer – together with PoreFessional, one of the best! It’s oil-free and does leave the “protecting” film on your skin! The consistence is so lovely, and it evens the texture of your skin. It’s more expensive than the others, though, but really accomplishes what it says. * Nivea Daily Essentials Express Hydration Primer – In my opinion, don’t count on it as a primer. But a great facial cream, that really moisturizes skin in a fine way. I love it – but as I said, as a cream. So, which one have you tried? Share your opinions with us! Products displayed here are my own – Photo © StylishlyBeautiful.com by Denise S.
Oil-free, leaves a "protection film" on your skin, preparing it for foundation, evens skin tone and texture! Minimizing pores, though, I didn't find any difference, thus 4 stars!